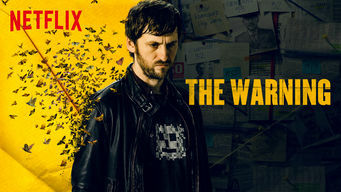 How to watch The Warning (2018) on Netflix Bangladesh! Yes, The Warning is now available on Bangladeshi Netflix. It arrived for online streaming on July 24, 2018. We'll keep checking Netflix Bangladesh for The Warning, and this page will be updated with any changes. After his friend is shot, Jon finds a numerical pattern behind deaths that occurred at the same location and sets out to warn the next young victim.